Got milk? Because you might need it to put out the fire in your mouth after biting into a certain Snickers bar designed exclusively for China. Capitalizing on the growing popularity of mala, the Chinese word for “numbing and spicy,” the world’s biggest confection maker, Mars Inc., last year teamed up with Alibaba Group to create a chili-infused Snickers bar that aims to satisfy Chinese consumers’ hunger — and their craving for a tongue-tingling treat. The collaboration involved the integration of analytics from Mars’ consumer research, the 500 million-plus users of Alibaba’s online marketplaces and a customer survey aimed at finding a new flavor to bring to the market. The result showed that not only did Chinese consumers love spicy food, but that they were willing try chocolate with an extra kick to it, too. “Leveraging the insights we got from the collaboration, we connected a flavor loved by 41% of Chinese consumers with our chocolate,” said Wallace Du, head of digital commerce at Mars and the company’s China Digital Innovation Center. The reception has been sizzling hot. 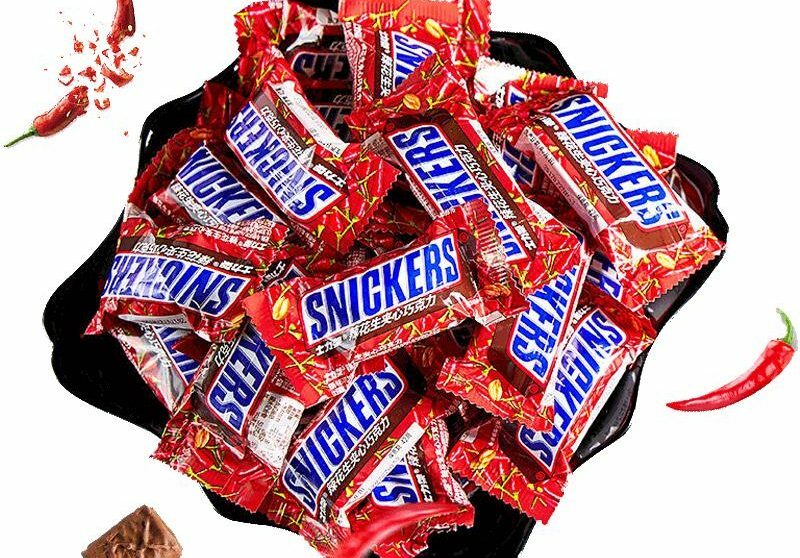 Since its online launch last August, sales of “Snickers Spicy” as of mid-March have surpassed RMB 9 million ($1.43 million), with 92% of consumers giving the snack a positive review, Du added. The creation of the piquant confection showcases Alibaba’s latest service offering to brands: product development. The company last April launched what it calls the “Tmall Innovation Center” (TMIC) to help brands better compete in the world’s second-largest consumer market by designing products specifically for those consumers. Alibaba operates China’s largest e-commerce platforms. Its half-billion-plus customer base represents a wealth of information and valuable insights for companies looking to bolster engagement with Chinese consumers. By marrying this information with analytical capabilities, Alibaba offers brands a clear roadmap to navigate every stage of the product cycle — from discovery to design to development. “I haven’t seen anything like this before, but this is a natural extension of Alibaba’s service, from an e-commerce portal provider to product development,” said Matthew Crabbe, the director of Asia-Pacific regional trends at research firm Mintel Group. TMIC conducts market research, sales and data analysis and even does product design. Alibaba recruited dozens of market researchers from top consultancies to staff the center. The Hangzhou-based team helps brands conceptualize a product or service customized to a selected demographic of Chinese consumers that can be manufactured at scale. 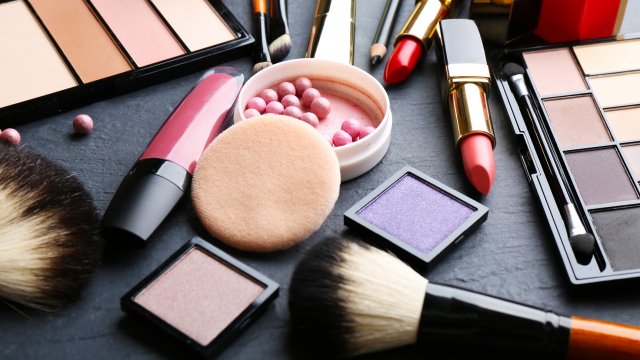 TMIC has partnered with 37 global groups, including Mars, P&G, Mattel and L’Oreal, and niche brands, like U.S. medical skincare company SkinCeuticals. Helping brands create products isn’t new for an e-commerce company, but Alibaba offers end-to-end product-development, all the way from design, marketing and customer surveys to post-launch performance tracking, without stamping its own logo on the product. “By offering brands a fuller look on what and when to offer to the Chinese customers, we have significantly increased the success rate of the product and reduced the lead time and cost for our partners,” said Miya Duan, the director of Tmall Brand Marketing, who also heads the center. The TMIC service exemplifies a business strategy called “New Manufacturing,” — a customer-to-business (C2B) approach that taps customer preferences and feedback to develop and design products, rather than the traditional top-down approach. A product’s birth typically involves designers with limited insight into how a certain item will fare in the market. That often means a long lead time and potentially risky and costly guesses about the market’s reaction. New Manufacturing reverses the process. Analytics and market research bring to life a product that’s catered to a target audience. Manufacturers use that blueprint to manufacture the product with higher assurance of success. TMIC offers six models to forecast a product’s first-year sales revenue. “The ultimate goal is to increase efficiency without losing quality, and it all boils down to data and the capability to analyze the data correctly so you can know if the product or the service has a willing and ready market,” Crabbe said. In the case of Snickers Spicy, the entire “idea-to-shelf” journey took one year. During that period, TMIC researched customer preferences, sending out surveys and using tools to determine pricing, merchandising and package design. McKinsey: The ‘Chinese Consumer’ No Longer Exists. Here is Why. 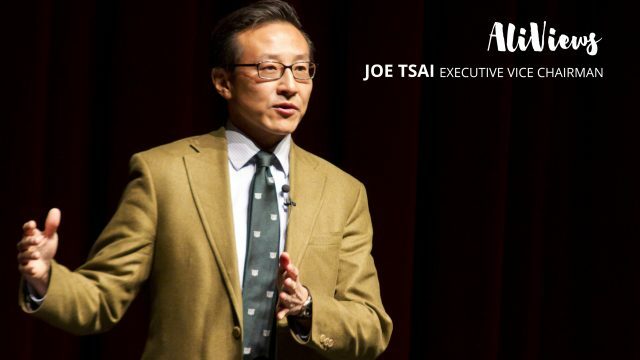 WATCH: What Do Chinese Consumers Want? Alibaba can help craft a targeted advertising campaign for the company’s e-commerce platforms once a product is ready for the market. 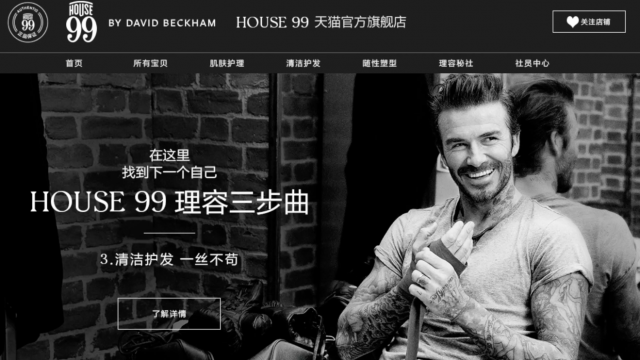 The service includes customized online messaging, social media posts, television commercials, print ads, testimonials by key opinion leaders and the redesign of the brand’s Tmall flagship store to better capture consumer interest. One example is SkinCeuticals. The L’Oreal-owned brand’s skincare products debuted in China in 2010 at high-end beauty spas and dermatology clinics. A Tmall flagship followed in 2016. TMIC researched likely customers, sending out free samples as well as questionnaires to shoppers with previous preferences for medicated skincare products. TMIC discovered 47% of SkinCeuticals’ Tmall customers were in the 19-to-30 age group, not above-35, as seen in the U.S. and Europe. “This was a very significant finding, because we learned that our Chinese customers are more interested in anti-blemish products, rather than anti-wrinkle products, like the customers we have in Europe or the U.S.,” said Huang Qiuying, the project director for SkinCeuticals China. With this discovery, SkinCeuticals and TMIC gave SkinCeuticals’ Tmall flagship store a makeover to appeal to a younger audience. The newfound knowledge of its Chinese customers also prompted SkinCeuticals to halve the size of its star products to 15 ml from 30 ml, with prices adjusted accordingly. Following the changes, the units-per-transaction, or average spend per transaction, on Tmall doubled to the $1,200 from $500-$600. The flagship store’s conversion rate, or the percentage of users clicking “buy,” also increased 71% in the month following the launch of the new marketing strategy. 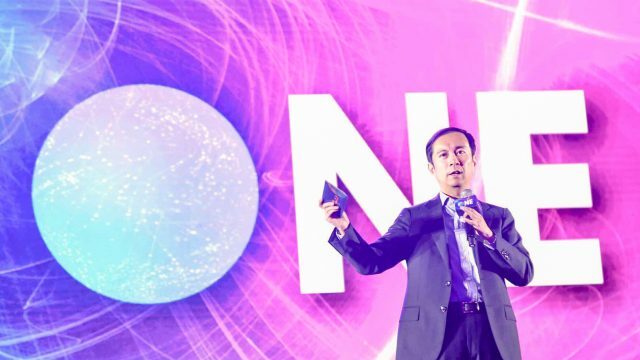 “With the help of Tmall’s market analysis, we were able to more precisely identify our China customer base, differentiate our online versus offline customers and curate our product assortment and promotional campaign,” Huang said. Products co-created by TMIC and the brand are sold exclusively on Tmall for two months before they reach the broader market, allowing the team to closely follow the performance of the product. And it does monitor sales and customer feedback during that time. With this information, the company can then decide how to best continue with the current product line, predict upcoming trends, unearth potential new demand and create products to meet this demand. “Here at Alibaba, the mission is to make it easy for companies to do businesses everywhere and anywhere. TMIC is just another example how we serious we are about fulfilling this mission,” said Duan.